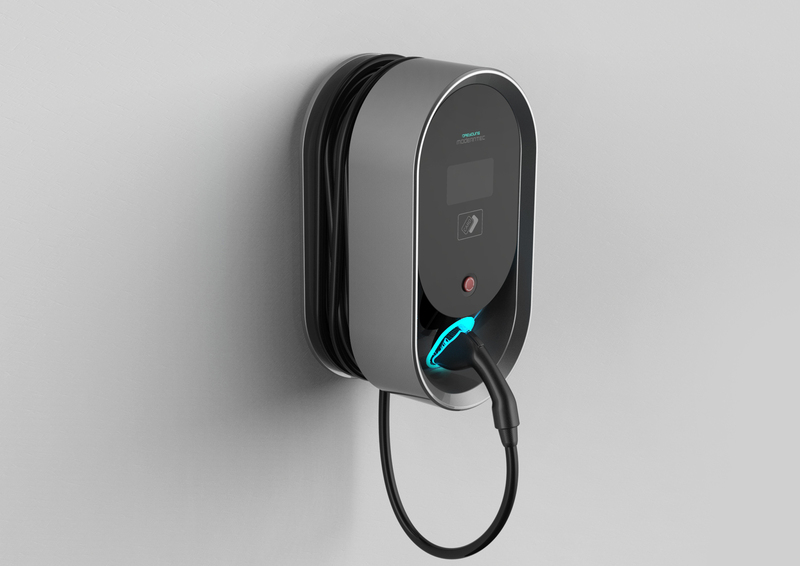 We have developed the design of EV Charger released from Deayoung Chaevi by defining the product identity and completed the Family Look scalability. 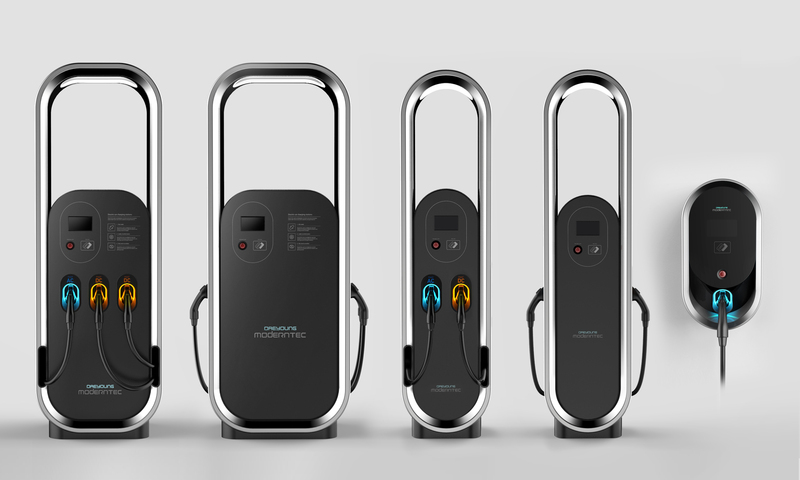 In order to develop a design that differentiates from other EV Chargers, we have first defined the identity of the Daeyoung Chaevi and developed a product identity that has been applied. By reflecting such an identity, we have established its unity as a family look, and developed the design and details to match the type of product to provide the most appropriate and effective design. 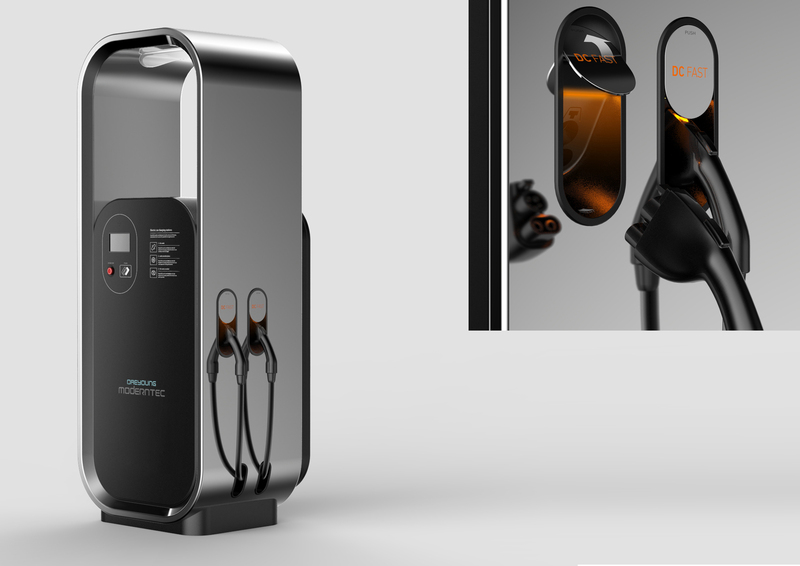 Differentiated from the electric car charger with the images of machine, we have developed a user-friendly design that looks like a household electric appliance. 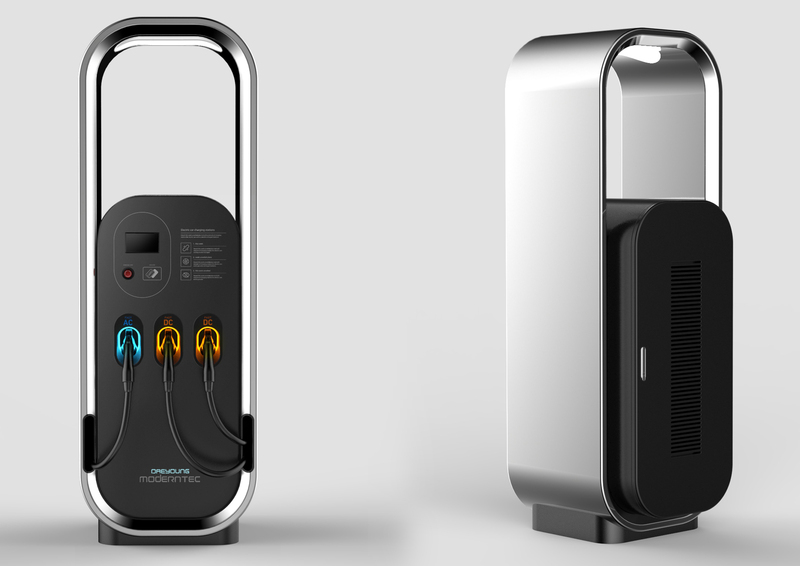 In addition, we have established the product identity by defining the family look of product groups of various sizes according to the target user’s segmentation.